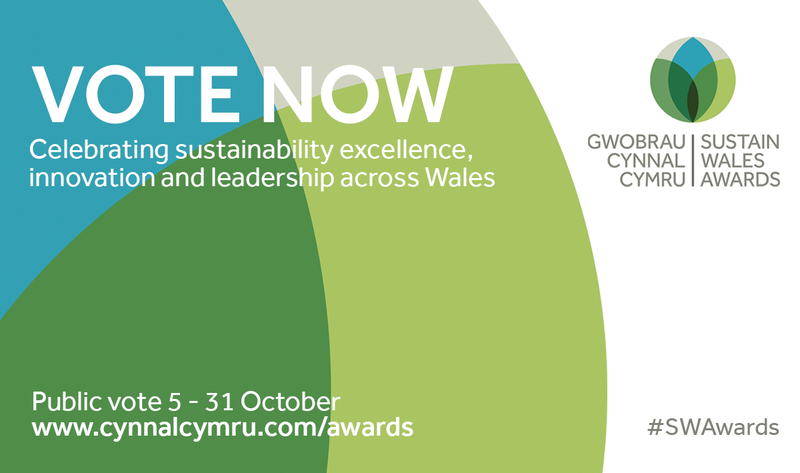 Tŷ-Mawr Named as finalist in Sustain Wales Awards!!! We are absolutely delighted to announce that we have been announced as one the three finalists in the ‘Sustainable Business’ category, for the Sustain Wales Awards 2017! This category is open to businesses and entrepreneurs who have demonstrated that adopting innovative sustainability practices leads to business success. The 2017 Awards will be the pinnacle event in Cynnal Cymru calendar, bringing together over 120 business leaders, innovators, community pioneers, educators and their teams. It’s a fantastic opportunity to re-connect, collaborate and celebrate your collective achievements! This vote now goes out to the public so if you would like to vote for us - PLEASE DO - IT ONLY TAKES A FEW SECONDS - just follow the link below.....and please share to spread the word! Thank you/diolch!